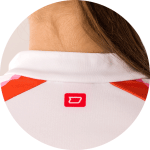 The Women’s C5w Pro cycling jersey was specifically developed for female riders. 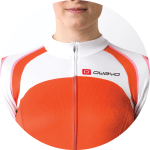 This custom jersey will help extend your training season into autumn. 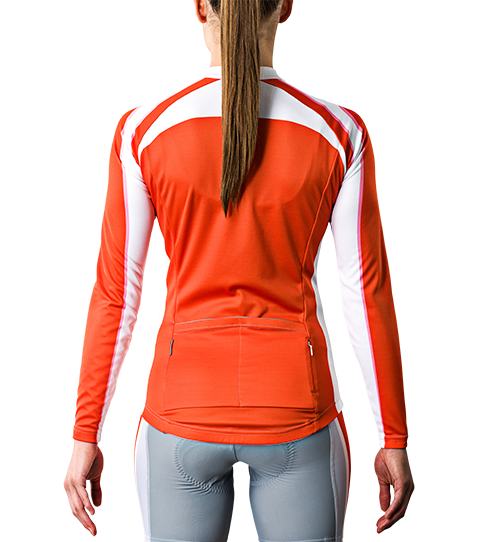 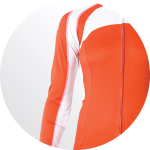 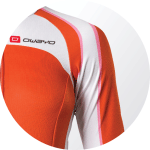 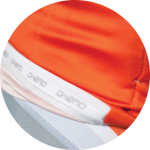 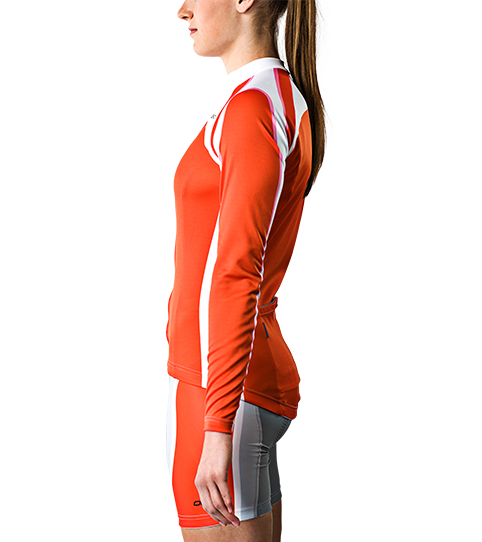 The CL5w Pro jersey is the long sleeve variation in the C5 Pro women’s jersey line up. 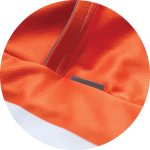 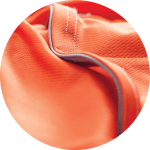 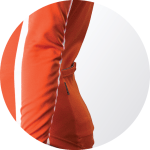 It’s perfect for riding on cooler days and also features the fully functional, moisture wicking and soft R-Tex 3 fabric. 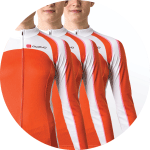 The C5 jersey line allows for an anatomic fit to provide maximum aerodynamics and comfort perfectly harmonizing with an athletic cycling posture. 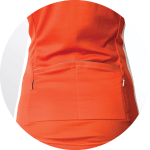 2 Part back pocket for a smaller silhouette. 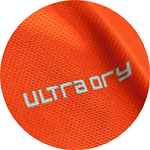 When ordering 15 of one variation and 5 from another variation of the same product, you will receive the unit price for 20 items. 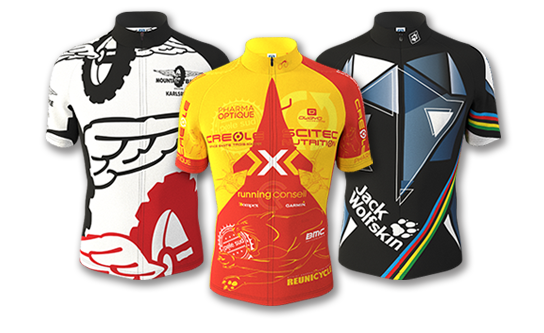 For the unit prices to cumulate, you must order at least 5 of each variation.